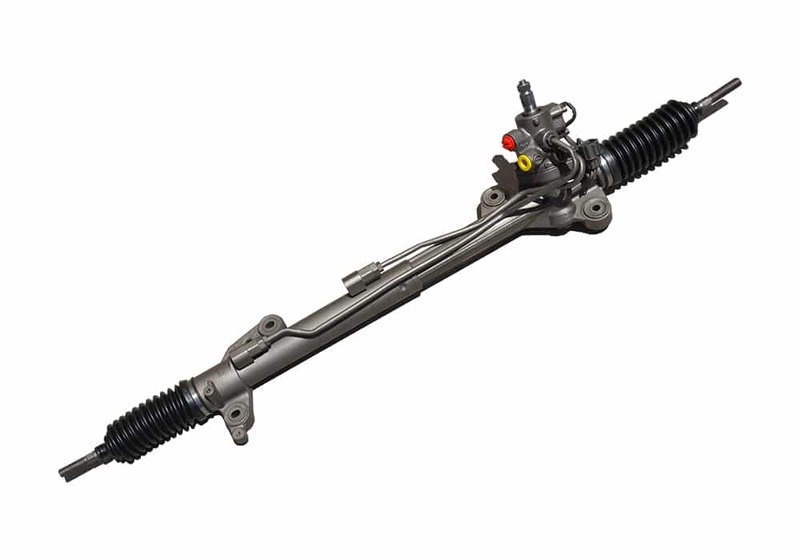 OEM Steering Parts ‘Re-Built’ In The U.S.A. 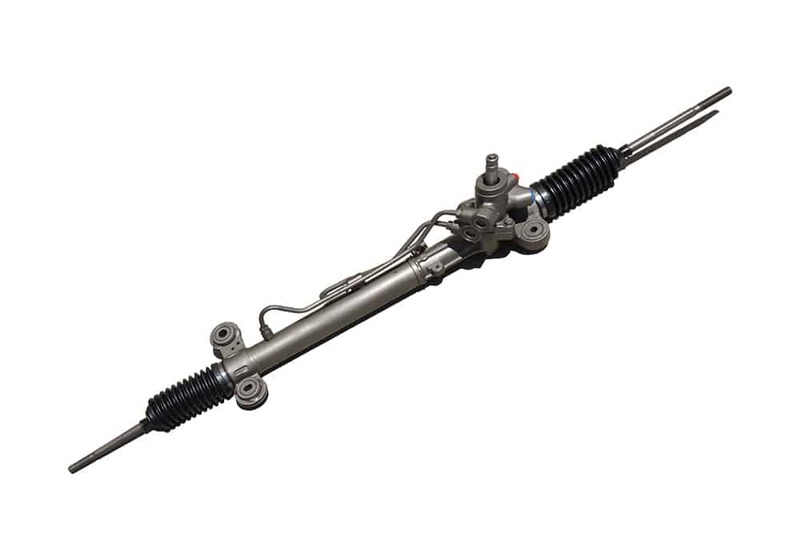 If your Steering Rack makes strange noises, leaks, vibrates or binds, then it may need to be replaced. 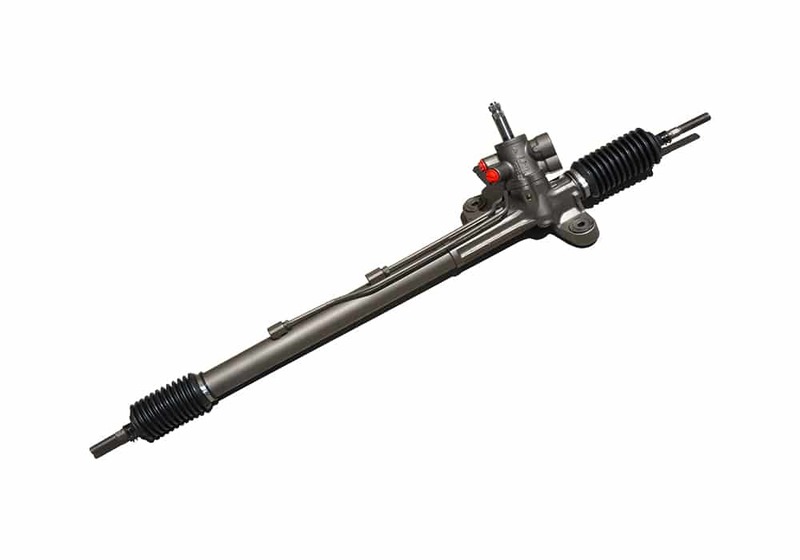 Our inventory is sourced from the best machine shops in the United States, called ‘Rebuilders,’ who are chosen based on quality, Warranty, location and cost. 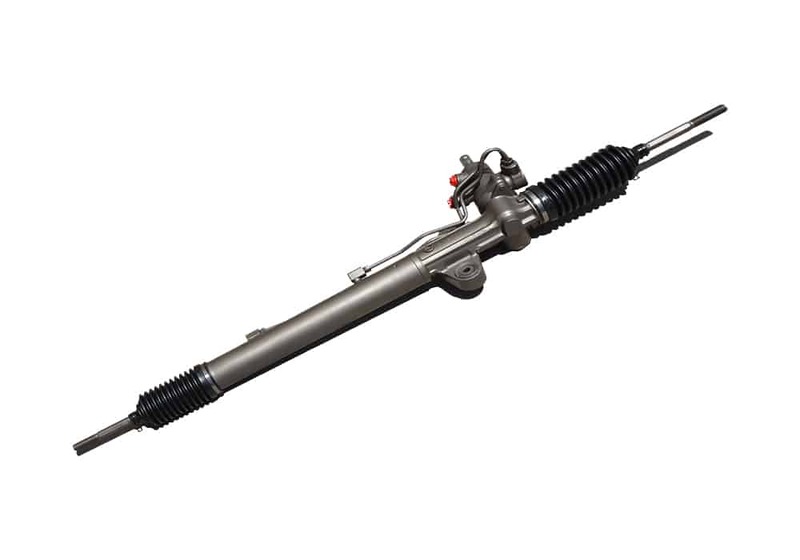 Our Rebuilders recondition end-of-life Gearboxes (called ‘Cores’) by replacing worn out or damaged components with new ones, resulting in refurbished products that are identical in fit and performance compared to the OEM Part. 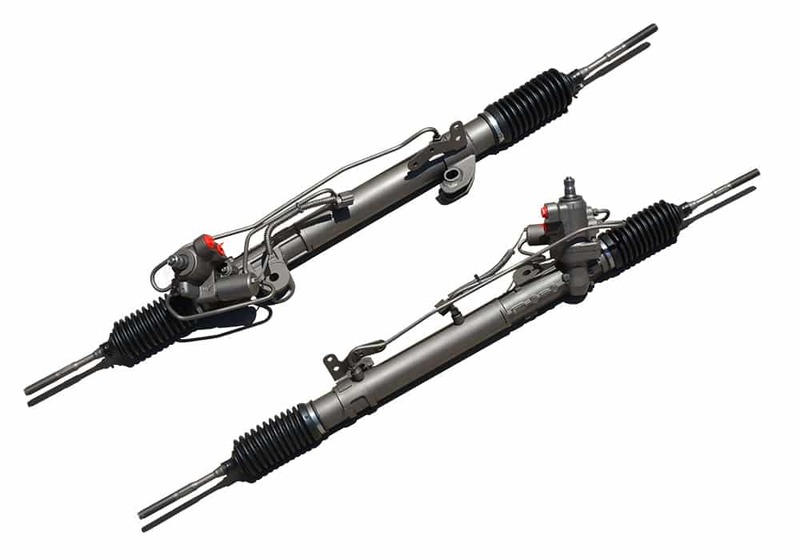 In fact, we have a lifetime fail rate of 2% on all Parts. 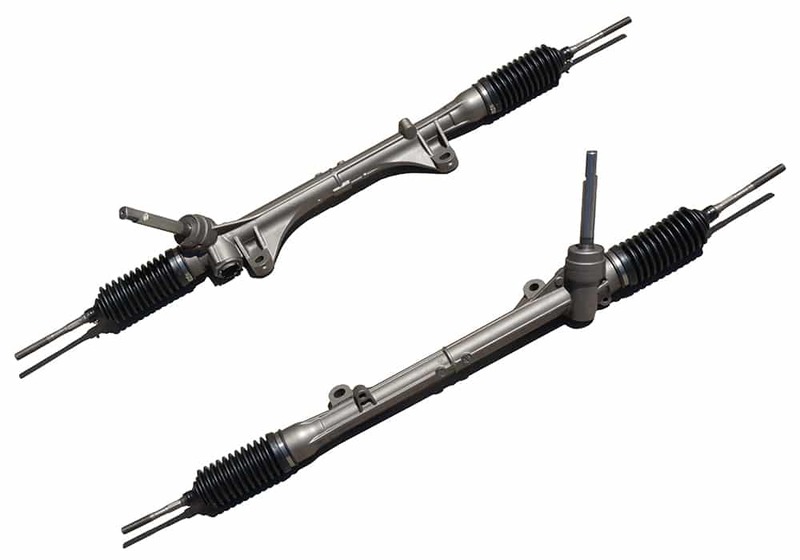 Founded in December 2015, Steering Pros LLC is an Auto Parts e-Store based in Las Vegas, NV. 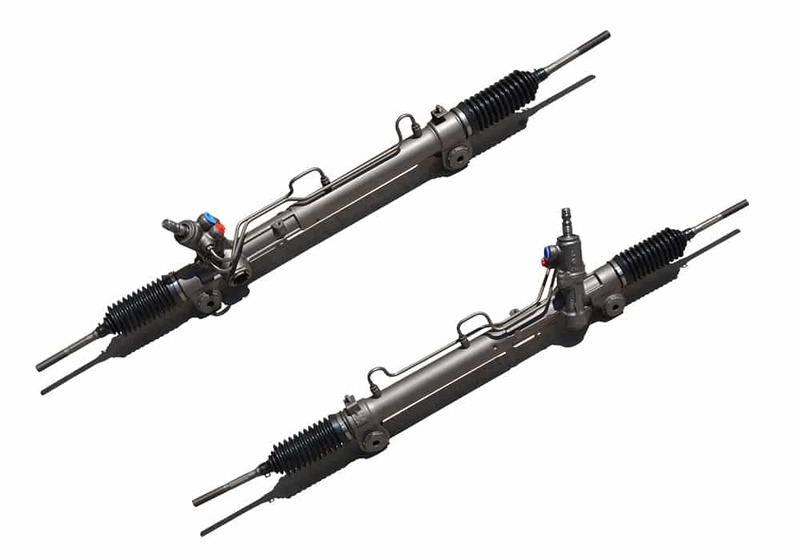 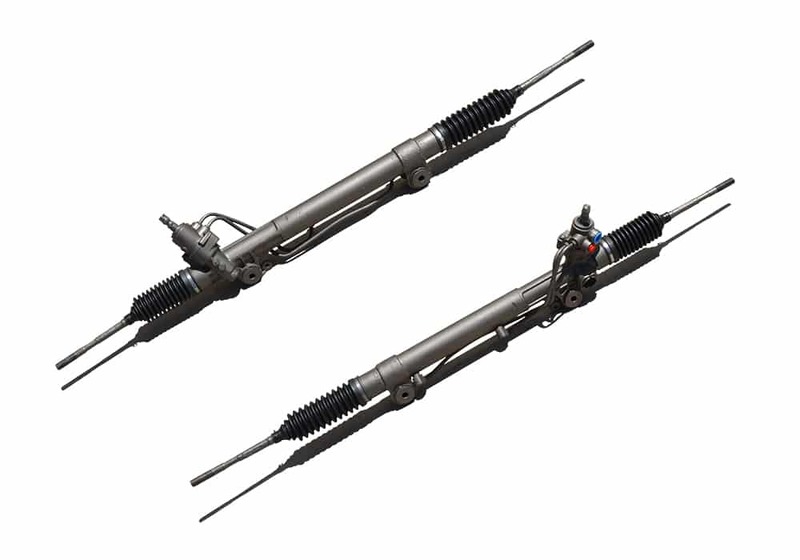 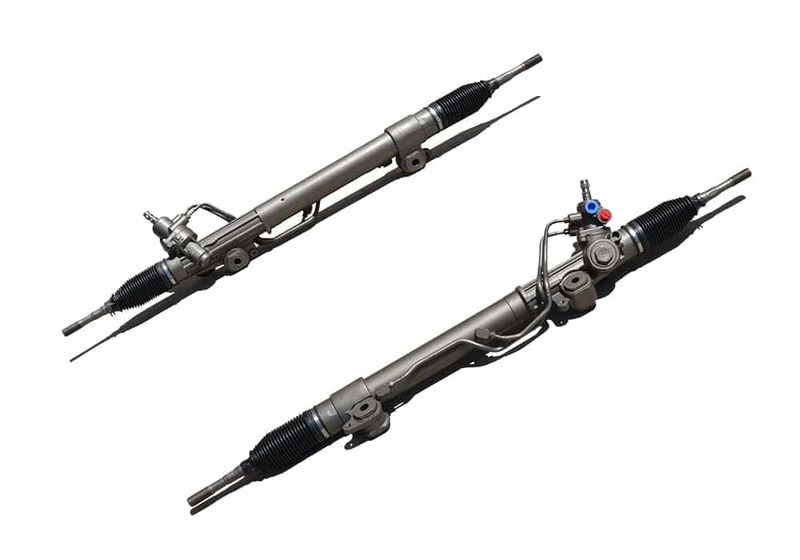 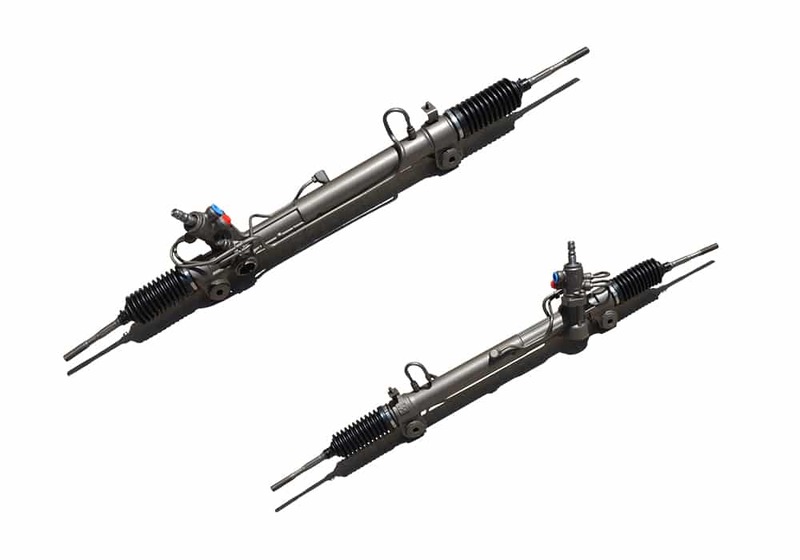 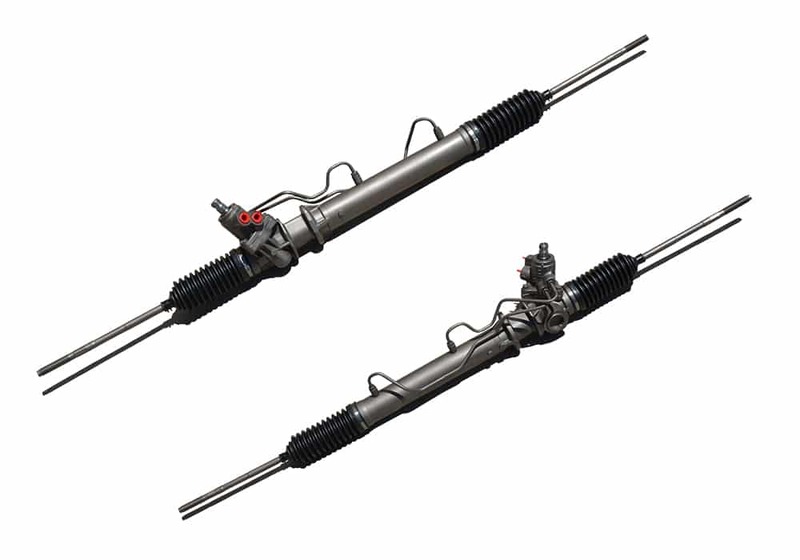 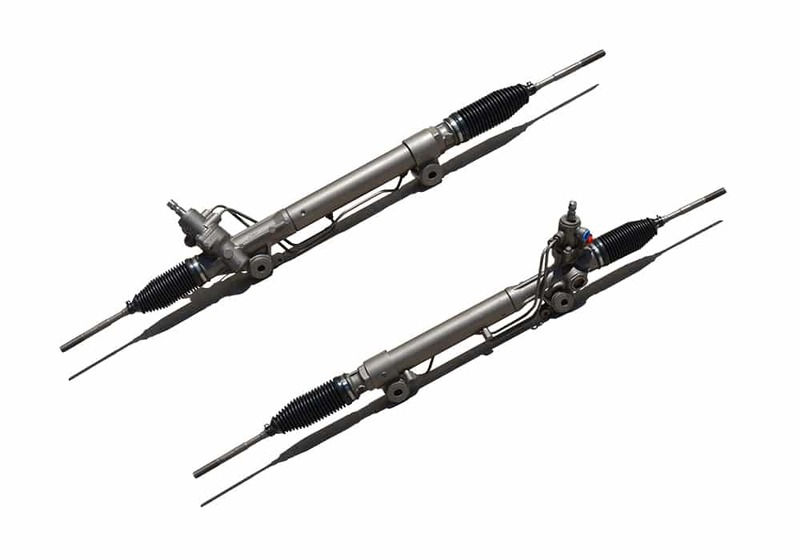 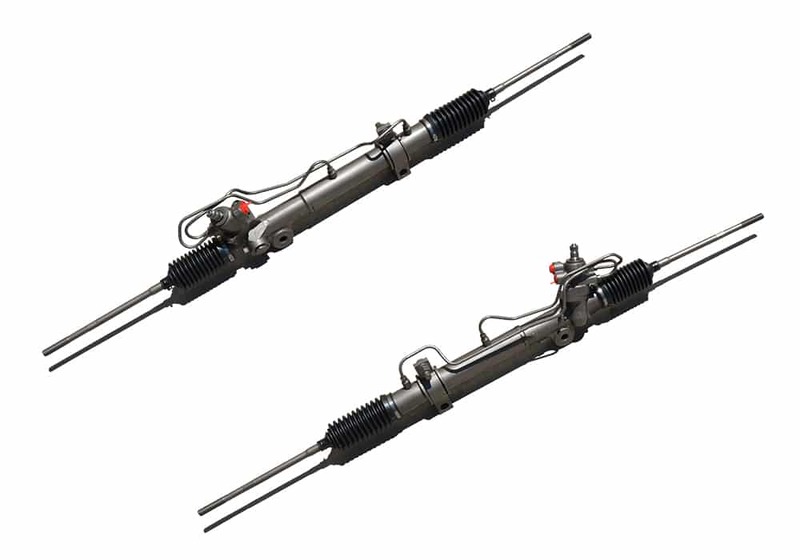 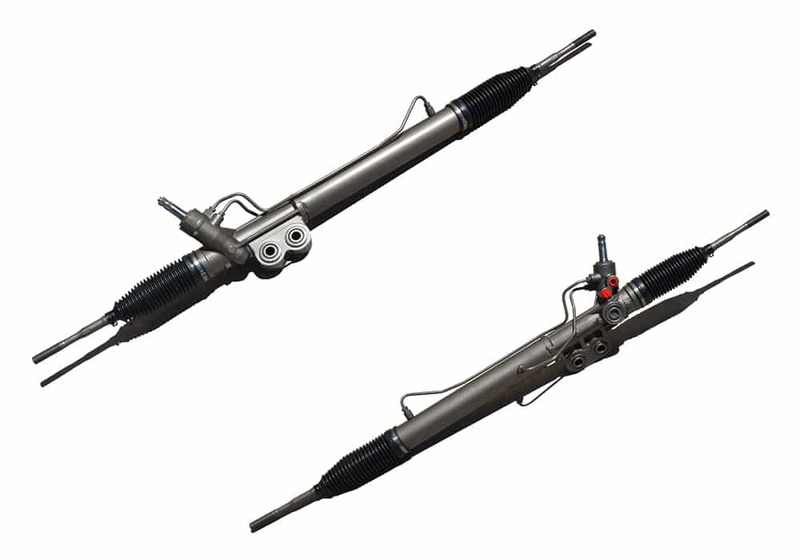 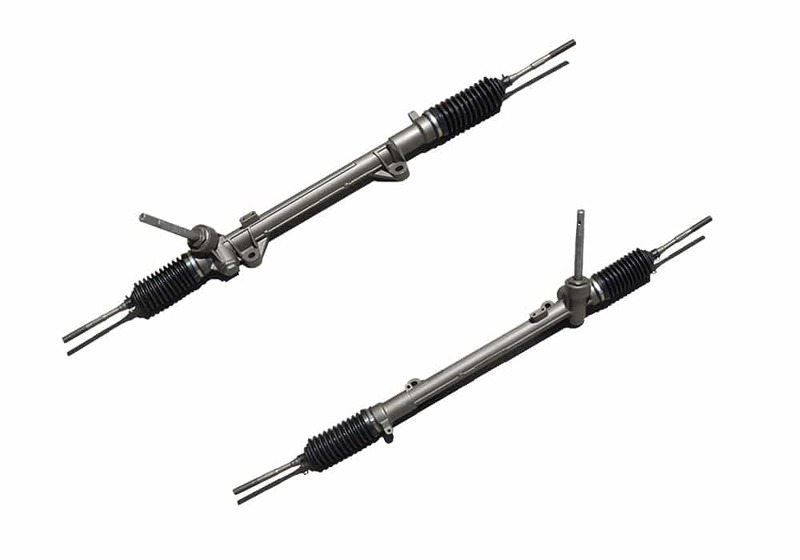 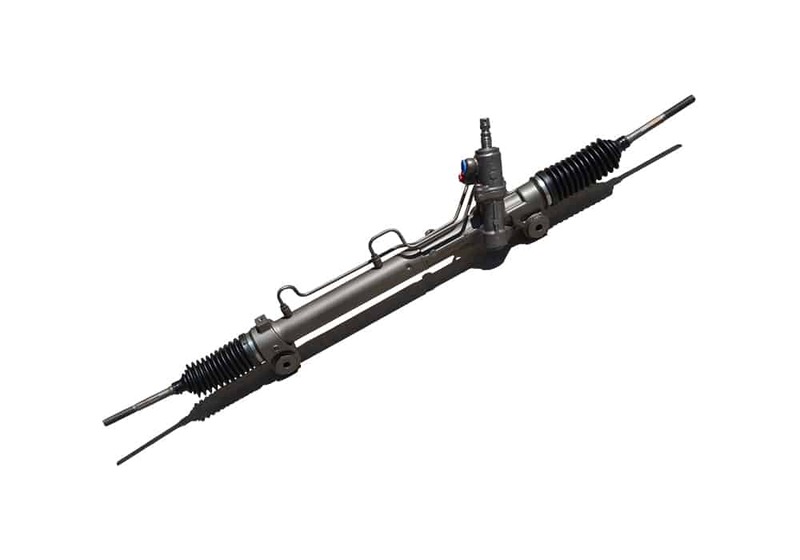 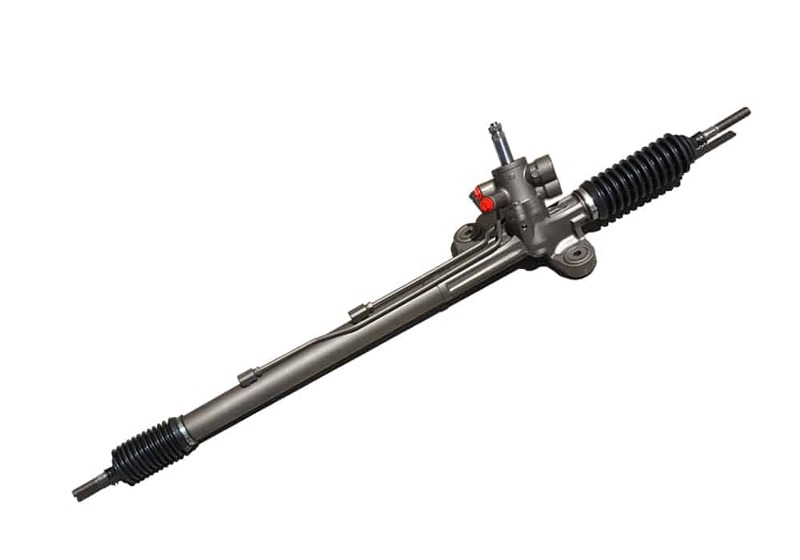 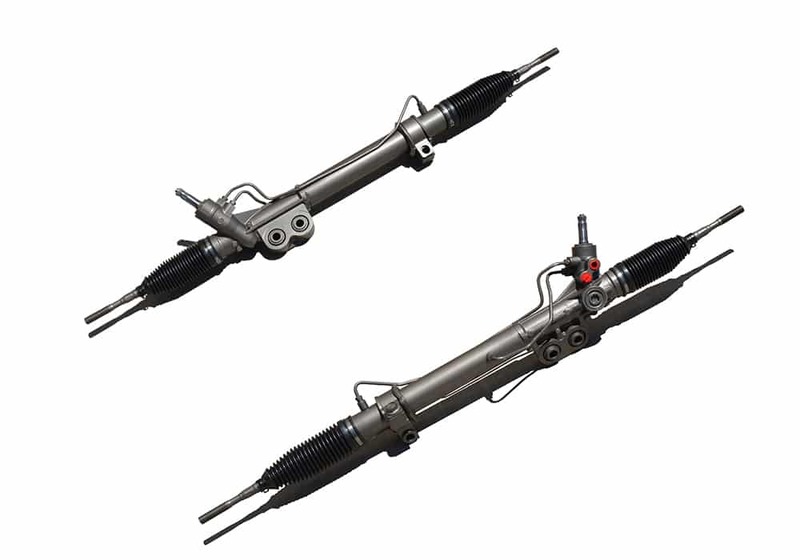 Our Mission is to be the #1 Source for Remanufactured Steering Racks online.